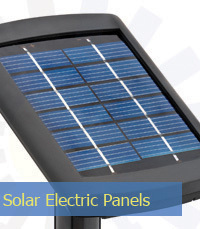 SC Origin provides the latest solar technologies direct to our customers. We offer a complete line of renewable energy products that meet the highest quality standards in the industry. Engineered after many requests for a long lasting, high output solar light, our Solar Spot Light is equipped with three 13,000MCD bulbs, this unit is not like others advertised, which contain only one LED and produce an inadequate, dim light; this unit utilizes three LEDs to stay lit up to 10 hours and operates on a low voltage system, allowing for a brighter and longer lasting light. 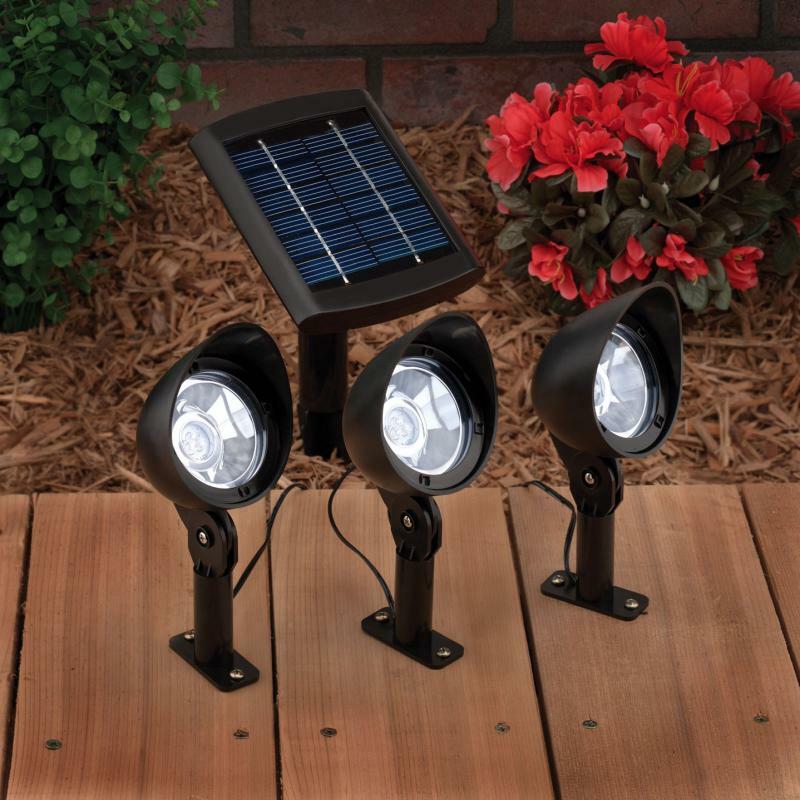 Beautify your landscape with convenient solar lights! 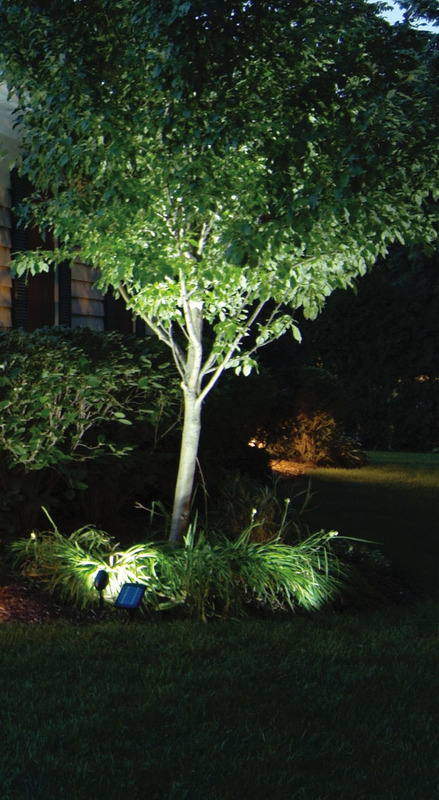 Each solar light produces a comfortable white light, lasting all night long. These units can be mounted around your driveway, deck or patio. Included with each is its own solar panel and LED lights built-in, so it is completely self-contained. Operating times vary by specific location and daily weather. The white LED bulbs are incredibly bright, and will never need to be replaced. There are no wires to install, allowing easy placement anywhere on your lawn. Each light is made with three 13,000 MCD white LEDs powered by a 6v solar panel. Our most powerful solar spot includes three adjustable lamps, each containing three white LEDs, to provide improved light output. Each lamp features a ground stake and surface-mounting bracket for a variety of installations. Each lamp is connected to a remote solar collection panel via 6 meters of weatherproof cable. 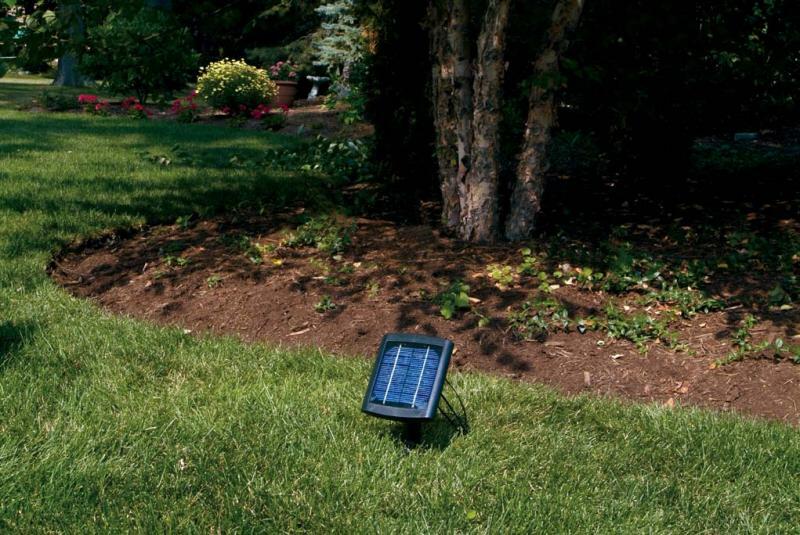 The solar panel swivels in any direction for optimal solar energy collection. 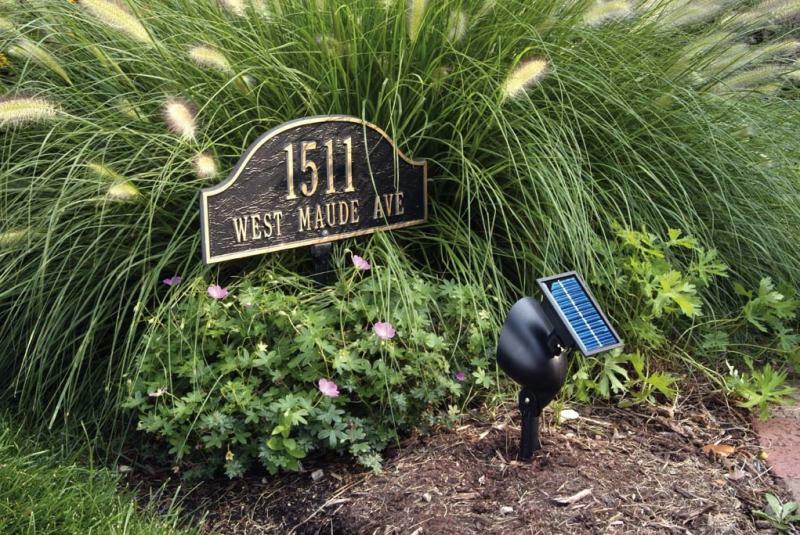 This state-of-the-art solar accent light provides more power than leading solar lights sold across the world. Engineered after many requests for a long lasting, high output solar light, the solar set is equipped with nine 13,000MCD bulbs. This unit is not like others advertised, which contain only one LED and produce an inadequate, dim light; this unit utilizes three LEDs to stay lit up to 10 hours and operates on a low voltage system, allowing for a brighter and longer lasting light. Each light automatically turns on at dusk and off at dawn and is weatherproof. 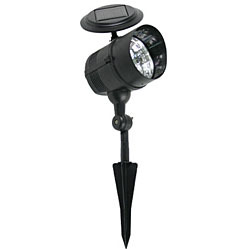 The SC173 Solar Flood Light is equipped with four 13,000MCD bulbs. This unit is not like others advertised, which contain only one LED and produce an inadequate, dim light; this unit utilizes two LEDs to stay lit up to 10 hours and operates on a low voltage system, allowing for a brighter and longer lasting light. 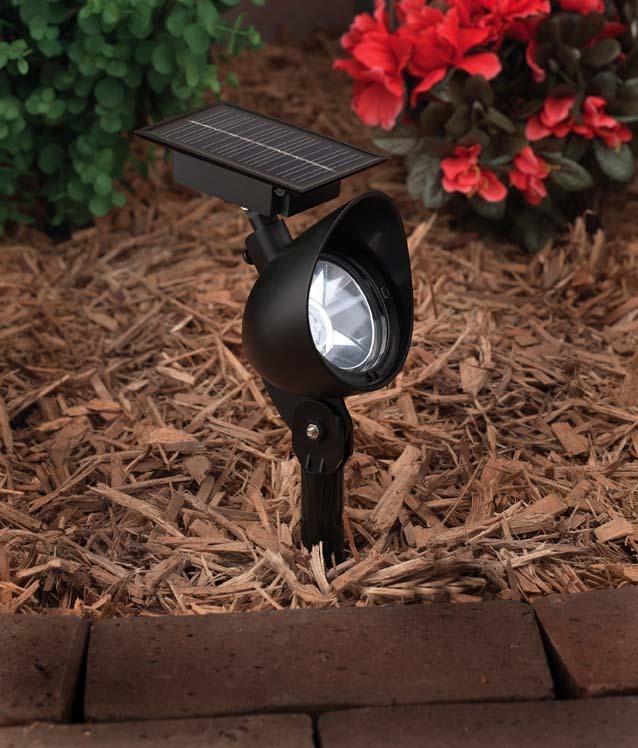 Beautify your landscape with convenient solar lights! Each solar light produces a comfortable white light, lasting all night long. These units can be mounted around your driveway, deck or patio. Each unit has its own solar panel and LED lights built-in, so it is completely self-contained. 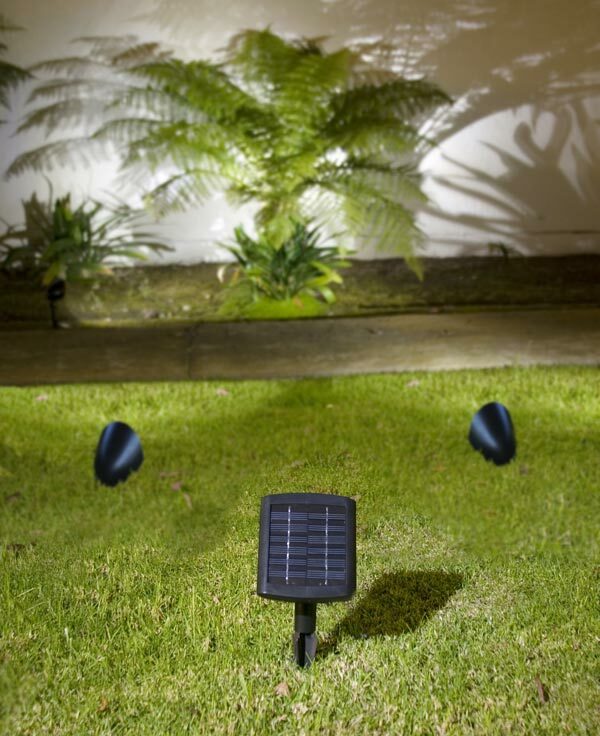 Dr. Ng from KL had purchased one unit of the Solar Spot Light to test it out on his garden. Within a week, he returned and ordered a dozen from us. The reason behind was the product performed higher than he expected. In no time setting up a dozen Solar Spot Light, Dr Ng had lighted up his 2,000 square feets garden and created a beautiful night garden! Encik Azmin from Petaling Jaya had purchased our Solar Spot Light out of curiocity, after few days playing with his childrens at night, ligthing up their koi pond area was amazed by its brightness and 12 operating hours. He came back and purchased another 3 units from us to light up his koi pond. He is happier than before because he and his family could veiw their Japanise koi at night. Irene from Puchong chose our Solar Spot Light product against other electrical powered spot lights due to safety reason. This is because the desired spot light is to be stationed around the beautiful garden and playground and her childern spend most of the time playing there. As a result, a safe Solar Spot Light had outshined other tranditional electrical powered spot lights. Not to mention, it is wireless and installation free and she can move the Solar Spot Light around her beautiful garden as she desires as long there is a direct sunlight present! Mr. Gomez from Kepong had selected our Solar Spot Light product because of the wireless function and installation free. By using our product he saves money on the wiring and installation cost. And of course, it is solar powered lighting, he also saves on electric bill too!